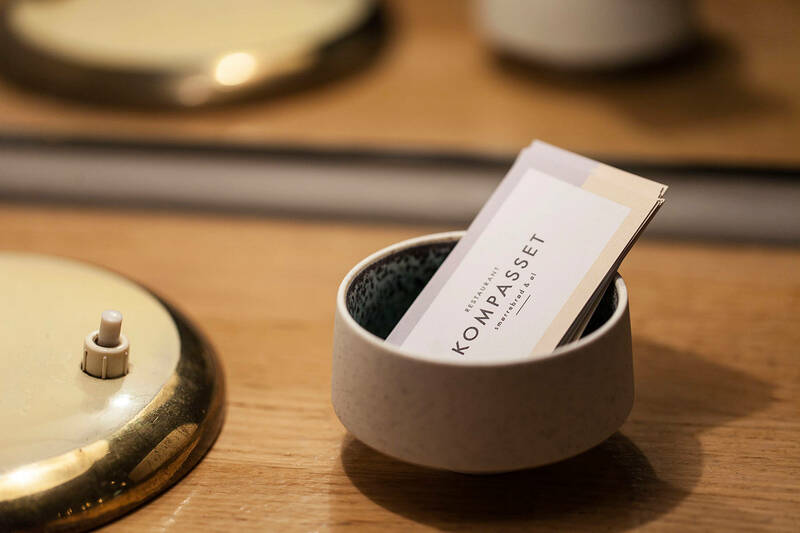 In Nyhavn 65, you will find Kompasset. 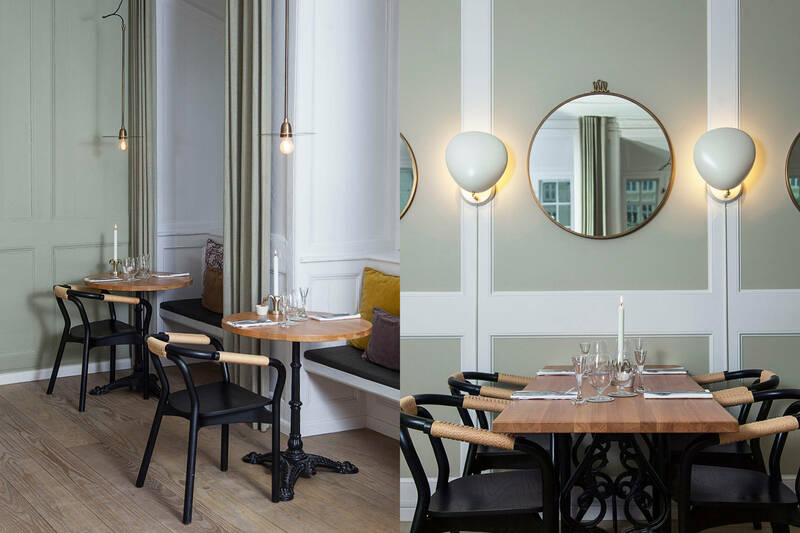 The restaurant is named after its location in Nyhavn, which used to house several manufacturers of compasses. 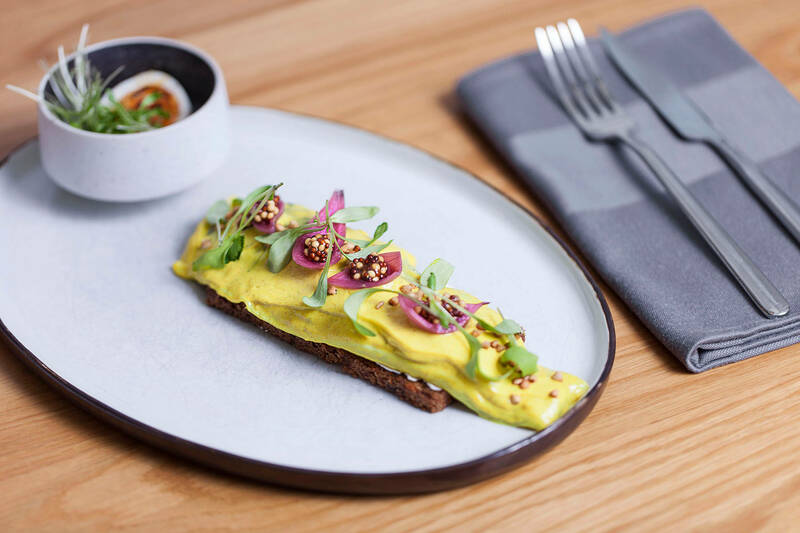 The mission at Kompasset is to create experiences with smørrebrød (the traditional Danish open sandwiches) and beer in the center. 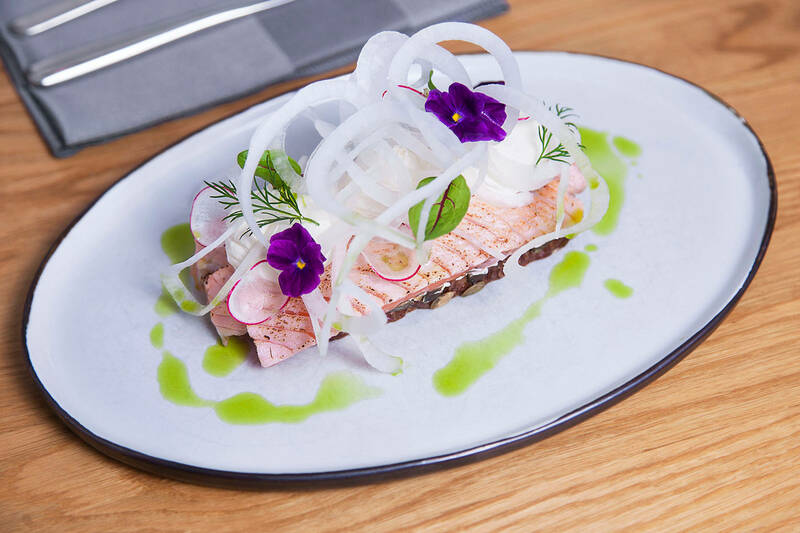 On the menu, you can find open sandwiches like Purple Rain, which is a piece of rye bread with beetroot herring, horseradish and cottage cheese, and Deep Sea Stalker, which is a piece of rye bread with crispy monkfish, mango-mayo and carrot. 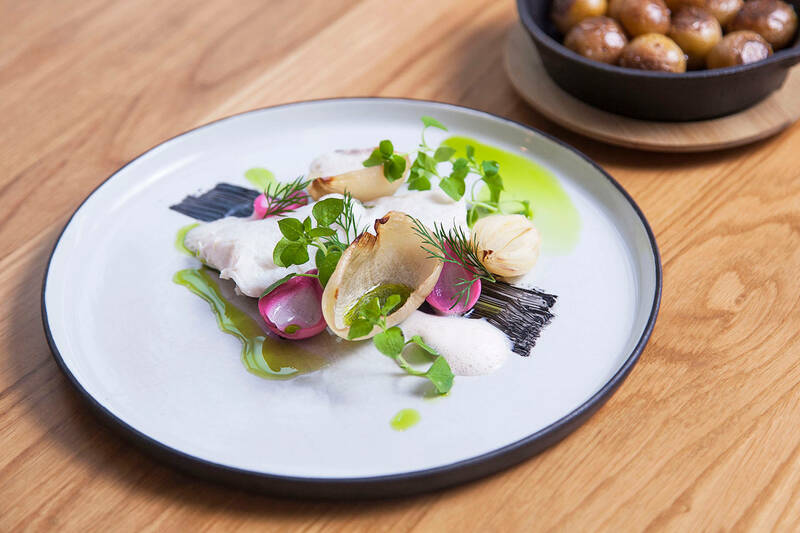 Each piece is paired with a special beer from local breweries. 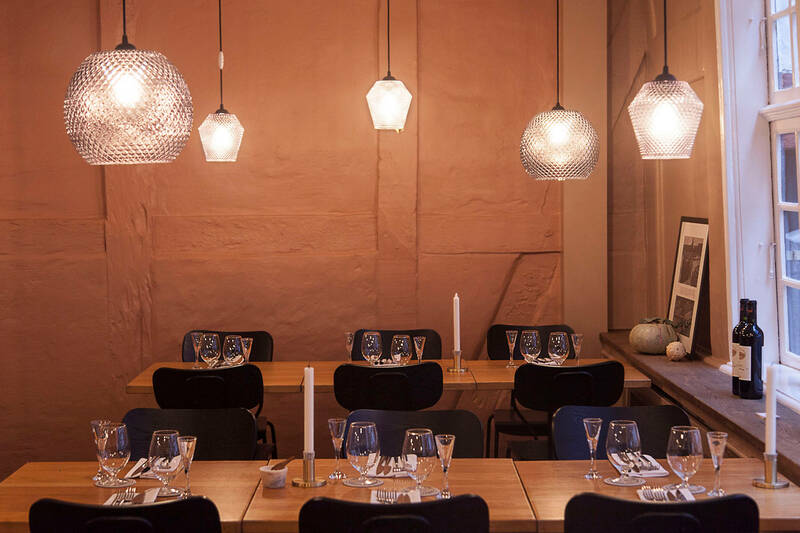 In the evening, you can – besides smørrebrød – enjoy warm dishes like puff pastry with pork shank, Jerusalem artichokes and sauce supreme or the flat iron steak with sauce bordelaise, and desserts and snacks.